In an effort to improve road safety for the start of the school year, Police Chief Patrick Gursick, Mayor Joann Gattinelli, Councilwoman Angela Donato and the township administration are making several updates to the roads near the Washington Township schools. Additionally, the township will provide increased police presence at Hurffville-Crosskeys Road at Newtown Commons and on Greentree Road at TLC Childcare. Buses stop at both locations and drivers often do not stop for the buses. The speed bumps at Birches were also re-striped. “Road safety is near and dear to my heart and the changes suggested by the municipality are going to make the start of school much safer for our little ones,” Donato said. 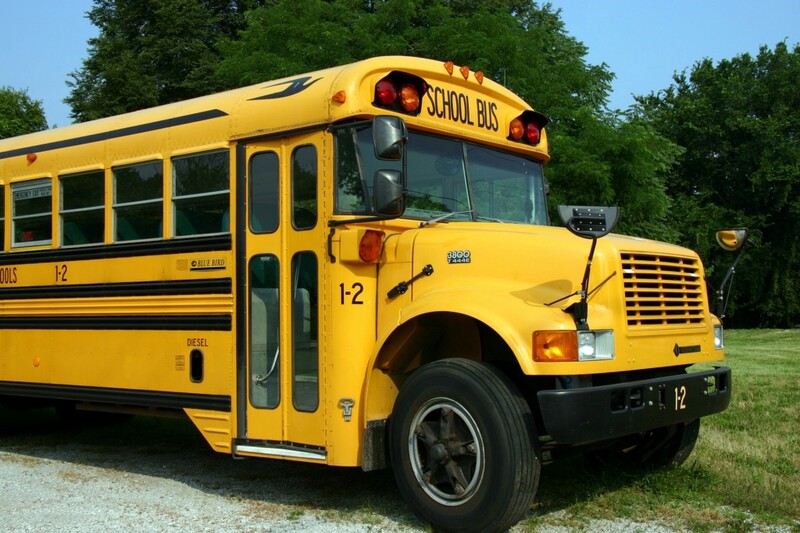 School starts Aug. 30 and buses will be transporting children between 7 a.m. and 9 a.m., as well as from 2 p.m. to 4 p.m. Be aware of students walking to and from school between these hours, as well. Please allow extra time for travel as bus stops are new for many children and the drivers need to make sure all children are secure before pulling away. It is illegal to pass a bus when the flashers and stop sign are out, even on a four-lane road. Always stop behind a bus if the flashers are on. Please do not text while driving in our neighborhoods. The township wishes everyone a happy and safe start of the school year.